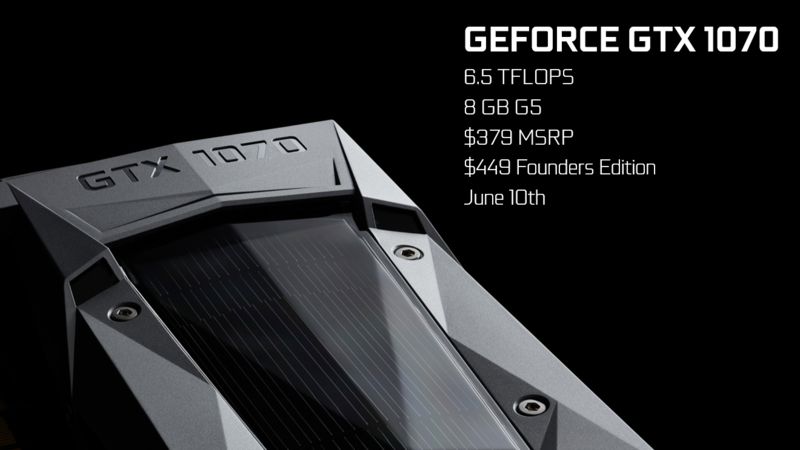 The Nvidia GeForce GTX 1050 with Max-Q design is a mainstream GPU based on the Pascal architecture and was announced in January 2018. Contrary to the faster models, the GTX 1050 uses the GP107 chip, which is manufactured in a 14 nm process at Samsung. 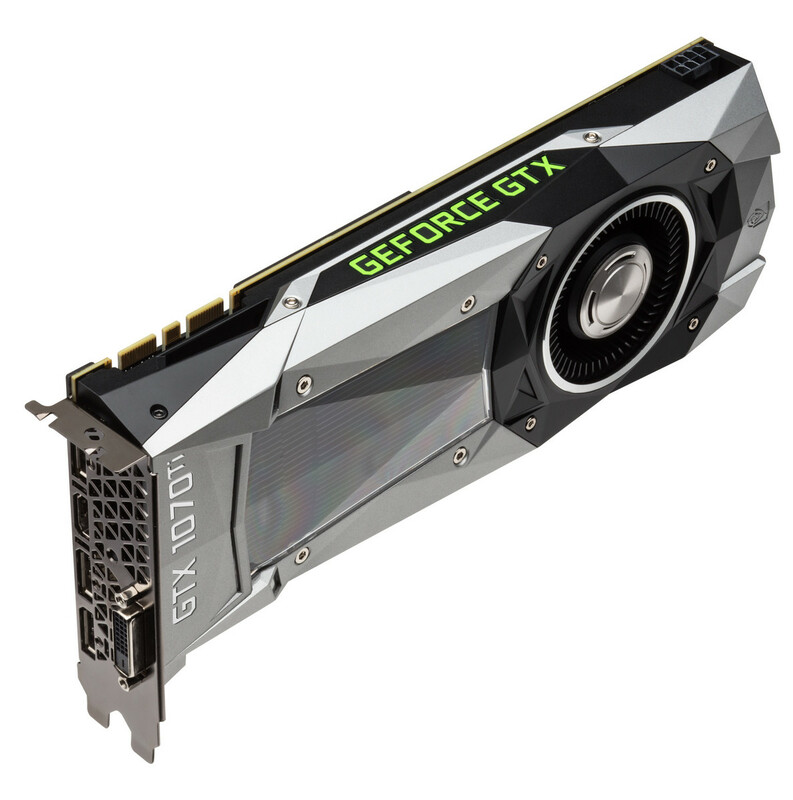 The clock is not the only difference compared to the regular GTX 1050 though. The drivers for the Max-Q version were optimized for efficiency (and not performance; only for Max-Q models), there are optimized voltage converters for 1V operation, high-end cooling methods, and a 40 dB limit for the fan noise (with clock adjustments to ensure this at all times). The performance of the GeForce GTX 1050 Max-Q should be around 10-15 % below a regular GTX 1050 for laptops. This means the GPU is most suited for full HD gaming at high settings (not maximum). The power consumption of the GeForce GTX 1050 Max-Q is rated at 34 to 40 Watt and therefore significantly lower than the normal laptop GTX 1050 (53 Watt). Therefore, the Max-Q variant is also suited for thin and light laptops.